Soft Grip Grout Brush. Over moulded ergonomic grip. Two narrow rows of bristles for cleaning grout. 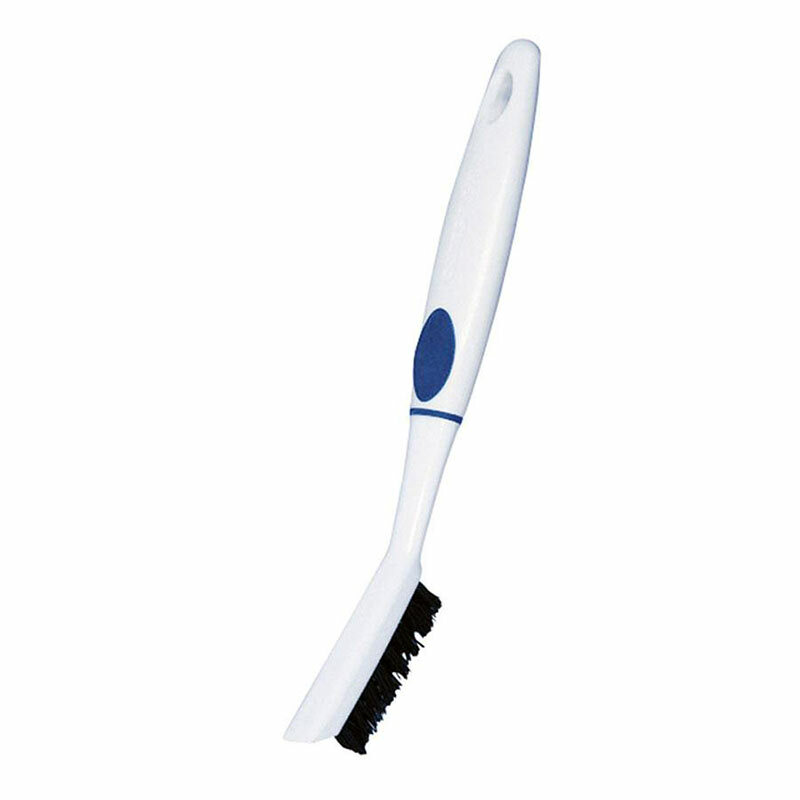 Scraper for trouble spots or remove tough grime.